Congratulations. You bought some bitcoin when it was worth $1,000, $100 or $10, you hodled, and now you’ve logged some pretty impressive gains. If you’re of a charitable bent, you might be wondering how best to share this windfall with your favorite 501(c)3. You probably have a few questions first, though. First of all, what form should your donation take? Should you sell your holdings for U.S. dollars or donate bitcoin – or another cryptocurrency – directly? Bitcoin’s price is extremely volatile. Wallets and exchanges used to hold the cryptocurrency have a history of being hacked. Compliance is tricky. Regulators have yet to catch up, and the regime they’ll eventually settle on is anyone’s guess. For these and other reasons, your average charity probably prefers donations in fiat currency. 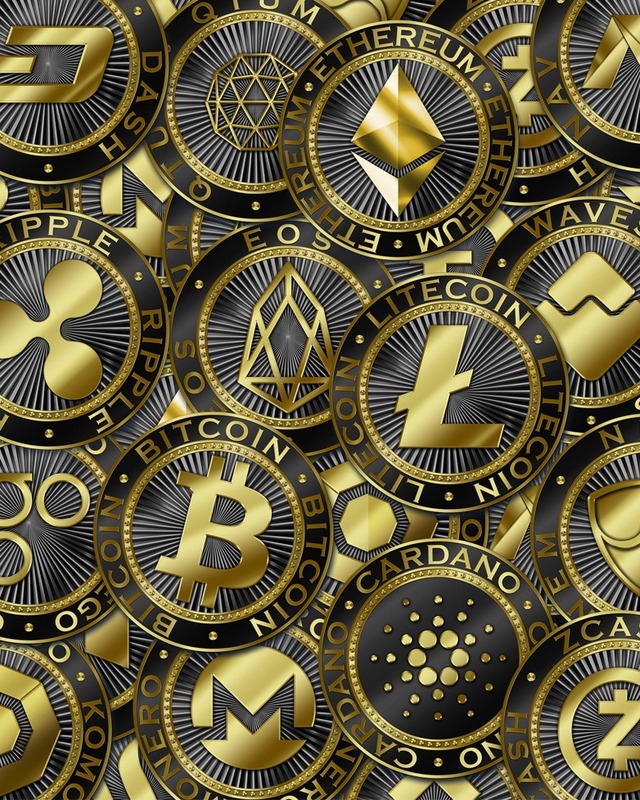 The Internal Revenue Service (IRS) classifies bitcoin and other cryptocurrencies – there is no difference between zcash, bitcoin, ether and litecoin for tax purposes – as property, meaning that cryptocurrency donations are tax-deductible. If the recipient is a public charity, the deduction is capped at 30% of your adjusted gross income (assuming that selling the property would result in a capital gain). If it is a private foundation, the cap is 20%. Holding periods do not affect these deductions. The question is exactly what kind of documentation is needed to claim these deductions. Property donations are reckoned in terms of fair market value, which is easy enough to determine for bitcoin and other major cryptocurrencies. CoinDesk’s bitcoin price index is widely followed and accepted, for example. Fox points out, however, that for donations above $500, donors are required to file a form 8283. The rules around this form require a qualified appraisal for donations above $5,000, unless the donation qualifies as a marketable security or any of a slew of other exempt properties (check out §1.170A-13(C)(7)(xi)(B) if you’re curious). Does the Charity Accept Bitcoin? United Way is an umbrella organization encompassing a number of 501(c)3s operating in several countries, with goals ranging from improving education to expanding access to healthcare. Bitcoin donations benefit the Innovation Fund, which is focused on technological solutions. You can donate bitcoin to the organization here. Wikimedia Foundation is a 501(c)3 that maintains Wikipedia and a number of related projects, including Wikimedia Commons and Wiktionary. Open Medicine Foundation is a 501(c)3 that conducts research on complex diseases. It made headlines in early February when it received a bitcoin donation worth $5 million from the Pineapple Fund, an anonymous donor that has pledged to give 5,057 bitcoin to charity. The Internet Archive, a 501(c)3 that preserves digital artifacts for posterity and provides the Wayback Machine, is another beneficiary of the Pineapple Fund’s largesse (most of the charities listed here are). Watsi is a 501(c)3 operating a crowdfunding platform where you can fund individual procedures for individual patients across the globe. Human-I-T is a 501(c)3 founded to bring technology and internet access to low-income individuals and households. The Water Project is a501(c)3 founded to provide access to clean, reliable drinking water in sub-Saharan Africa. Give Directly provides unconditional cash transfers to people living in extreme poverty. Professional Transformation Sports Development (PTSD) is a 501(c)3 that gives veterans suffering from post-traumatic stress disorder an outlet and sense of community through outdoor recreation. Wild Me is a 501(c)3 that uses artificial intelligence and other technologies to combat extinction. Investing in cryptocurrencies and other Initial Coin Offerings (“ICOs”) is highly risky and speculative, and this article is not a recommendation by Investopedia or the writer to invest in cryptocurrencies or other ICOs. Since each individual’s situation is unique, a qualified professional should always be consulted before making any financial decisions. Investopedia makes no representations or warranties as to the accuracy or timeliness of the information contained herein. As of the date this article was written, the author does not have a position in any cryptocurrencies.